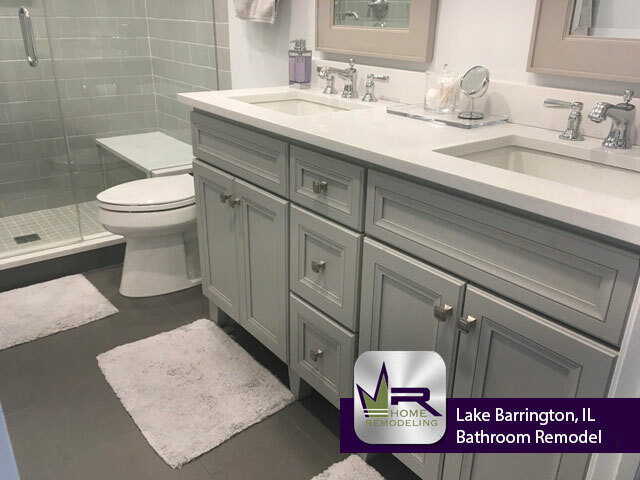 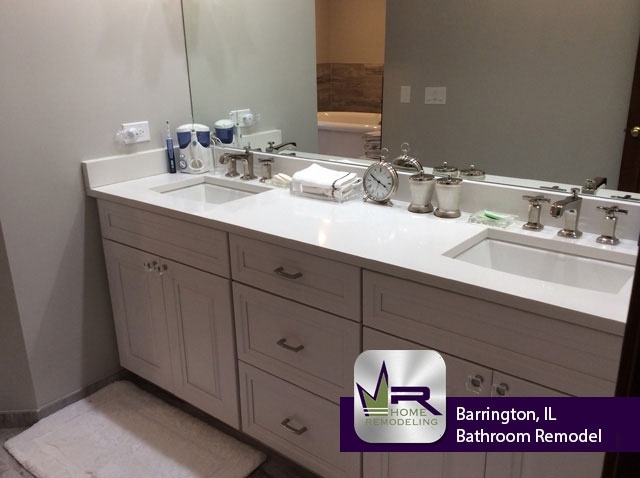 The owners of this gorgeous Barrington home called Regency when they decided it was time to make some major updates to their bathrooms. 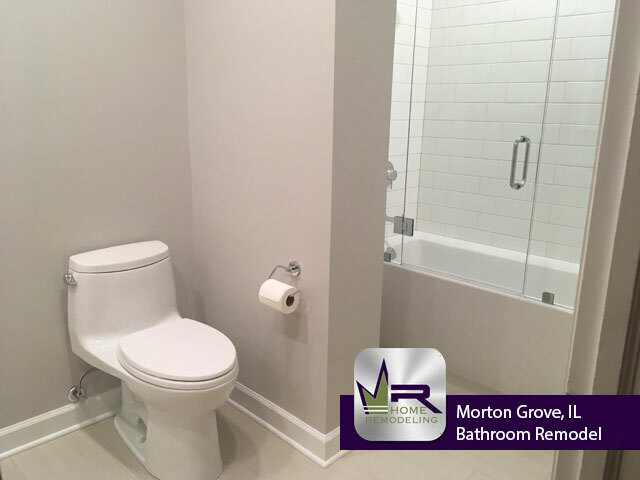 The main issue with the existing bathrooms was that the overall style had gone out of style. 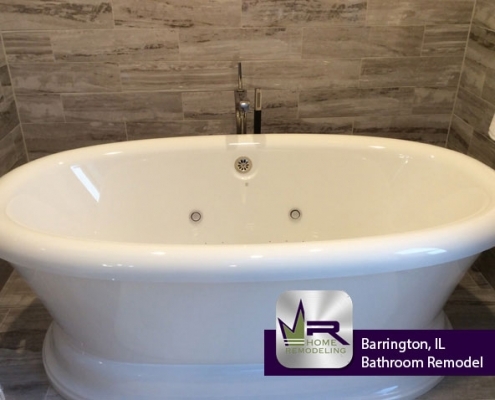 They wanted Regency to create more modern and luxurious bathrooms. 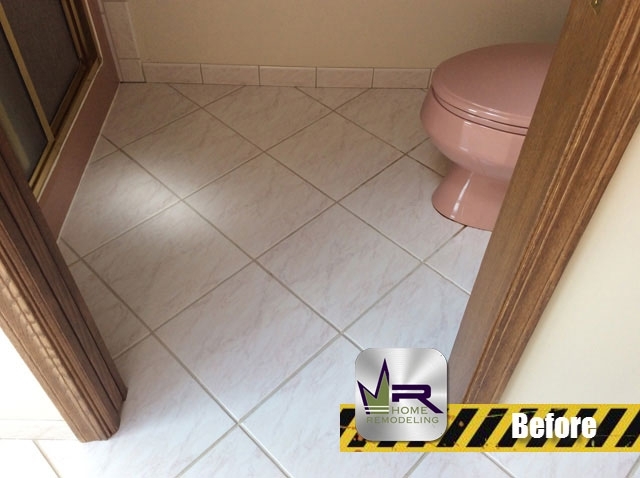 Each new installation is unique to the customers preferences. 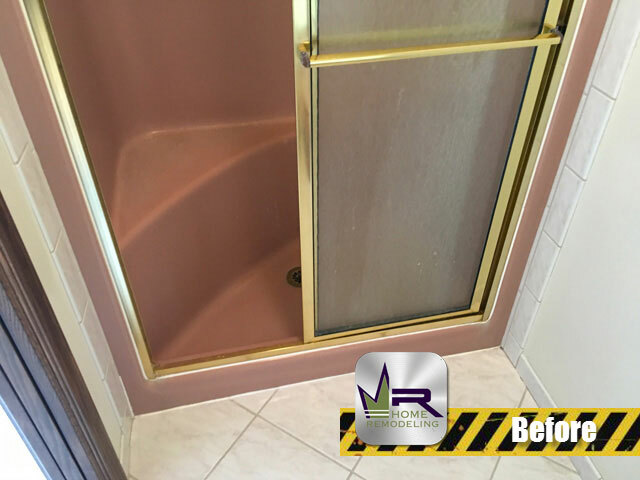 The gorgeous new look will be sure to keep the homeowners extremely happy for many years to come. 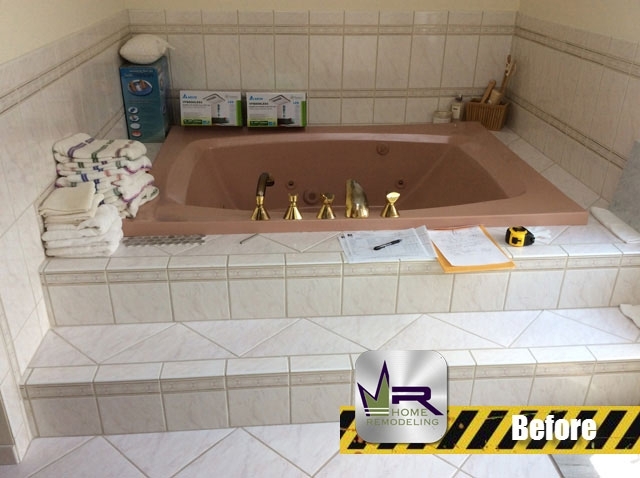 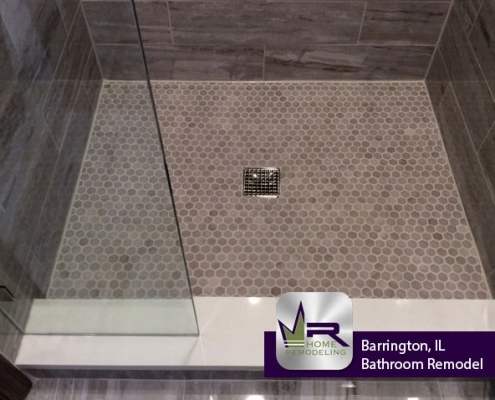 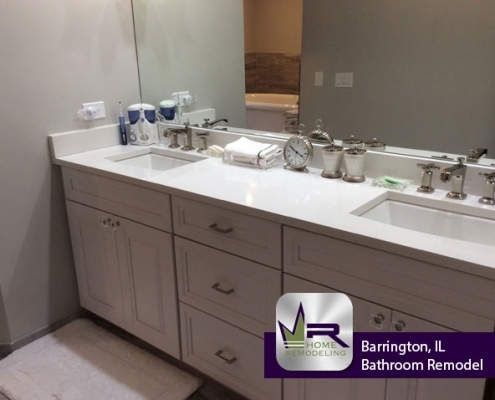 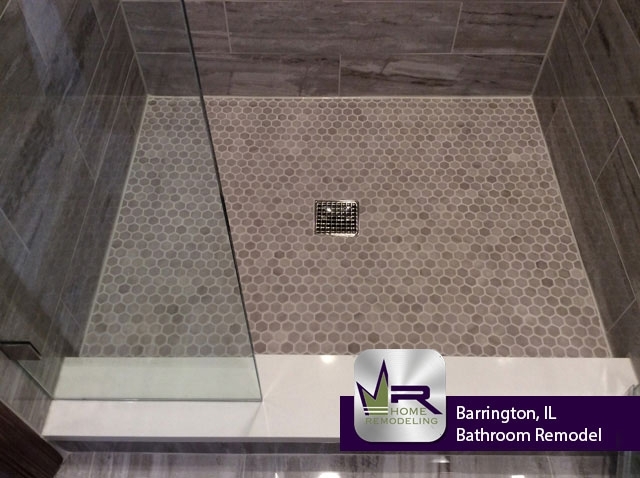 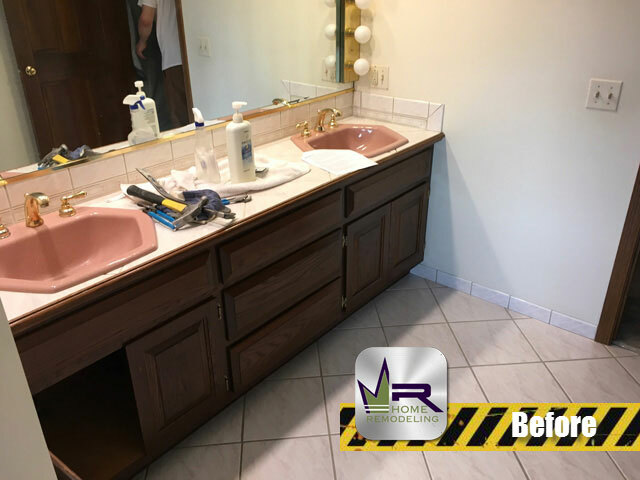 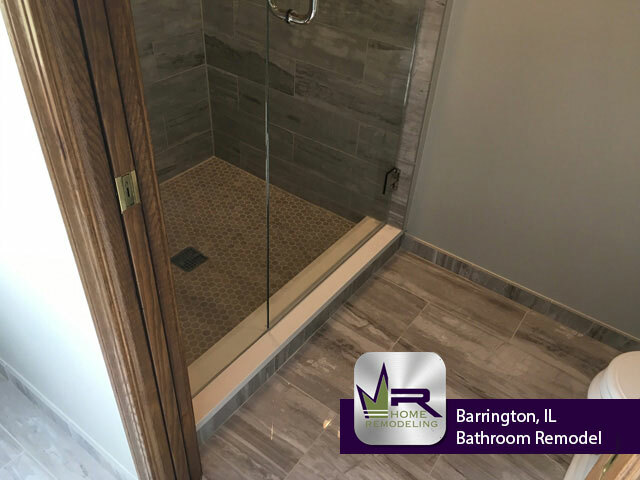 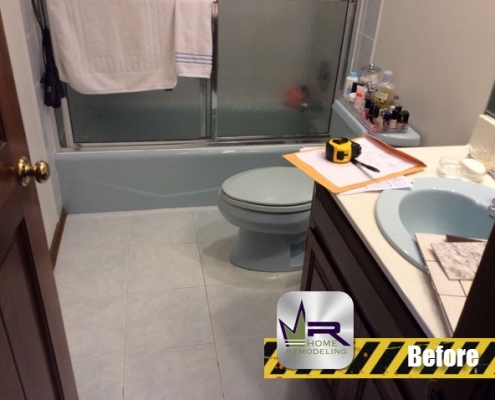 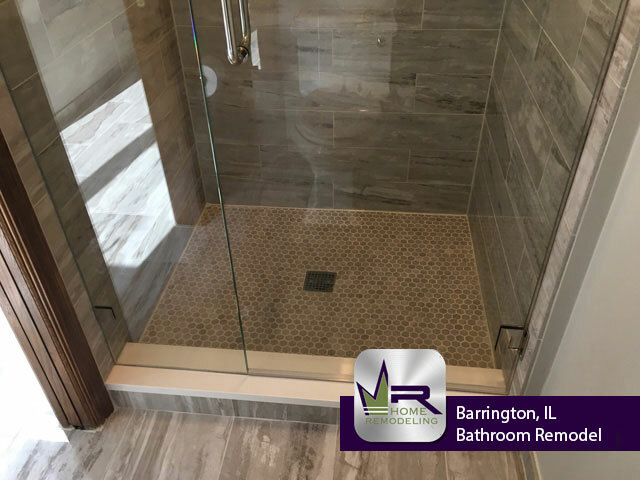 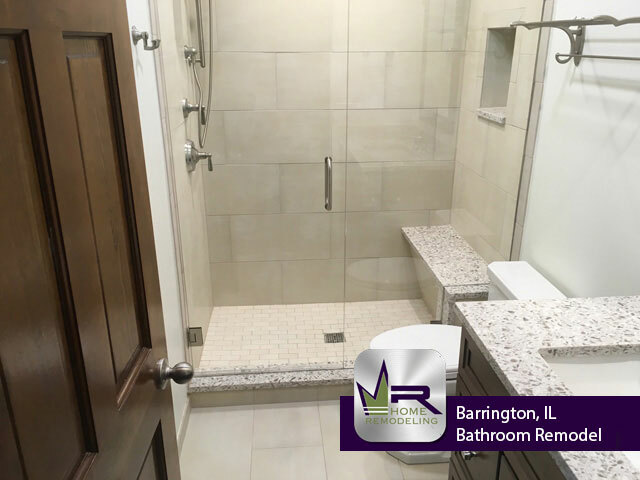 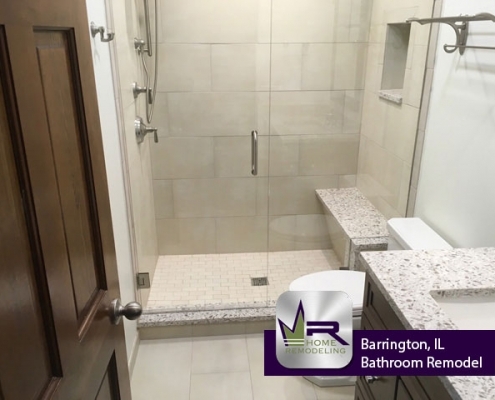 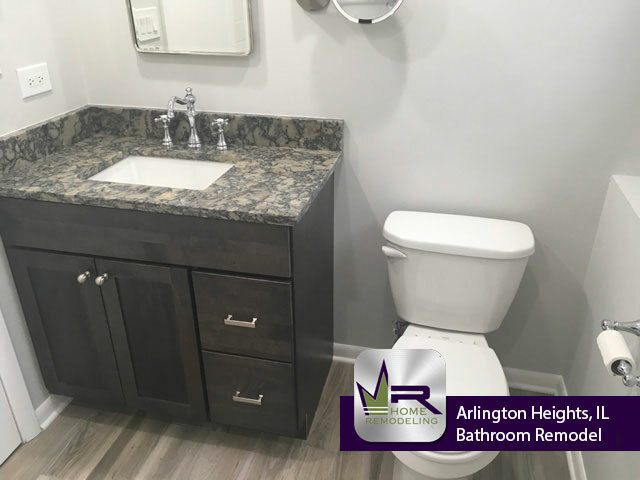 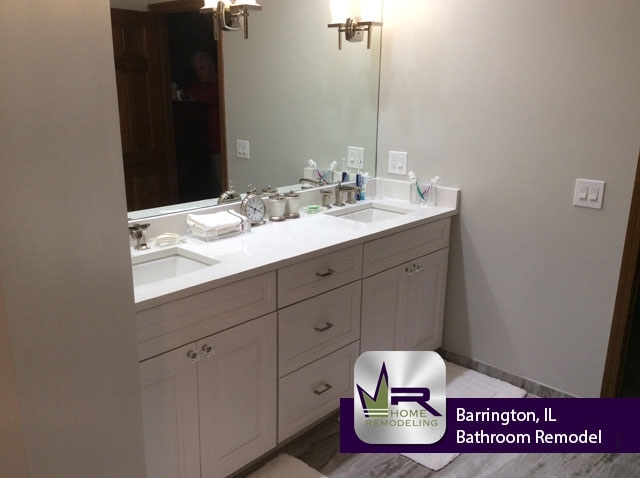 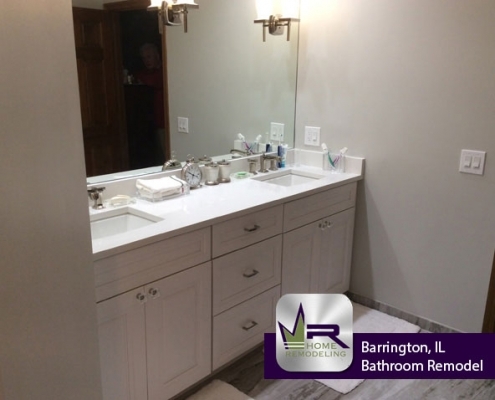 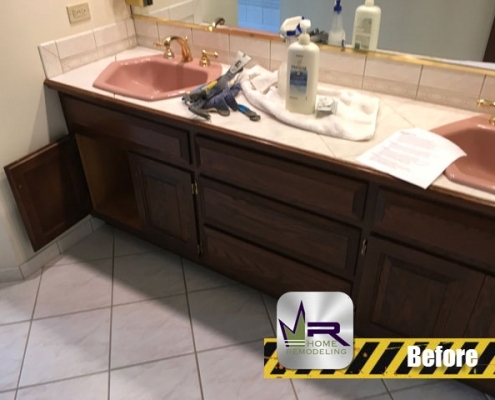 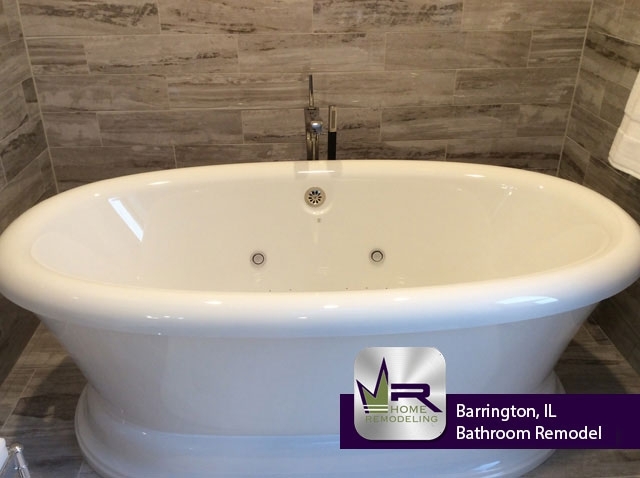 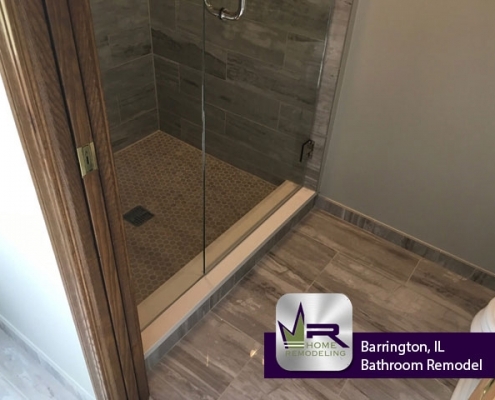 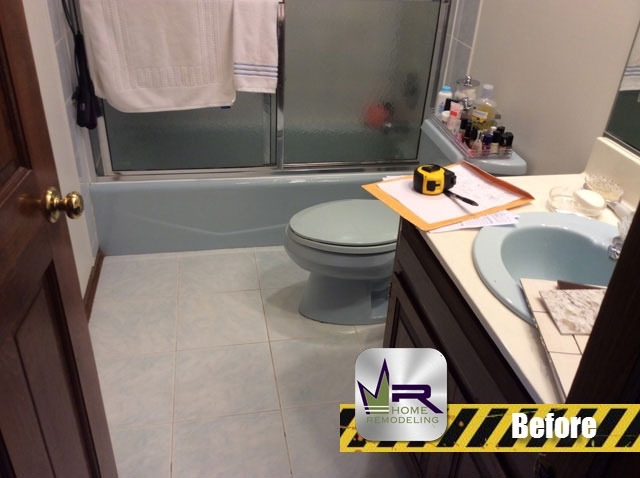 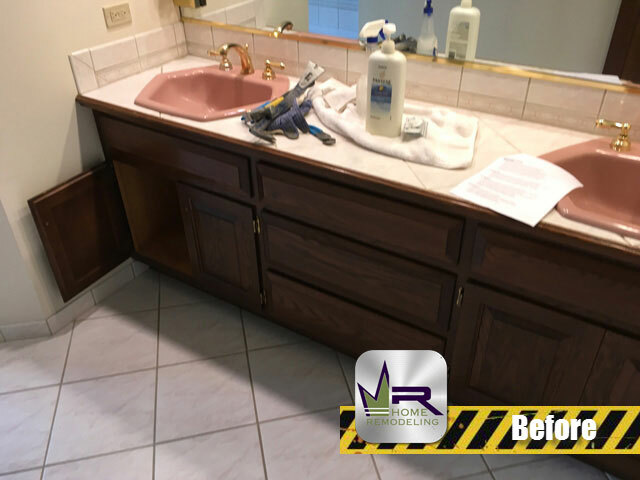 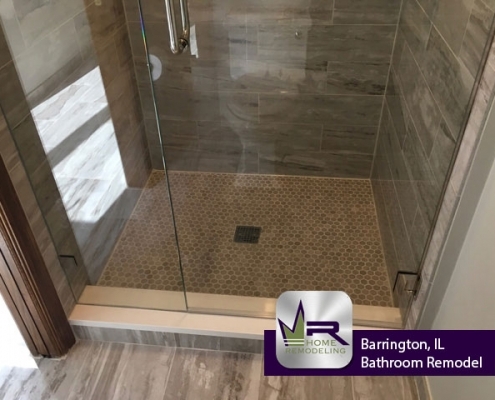 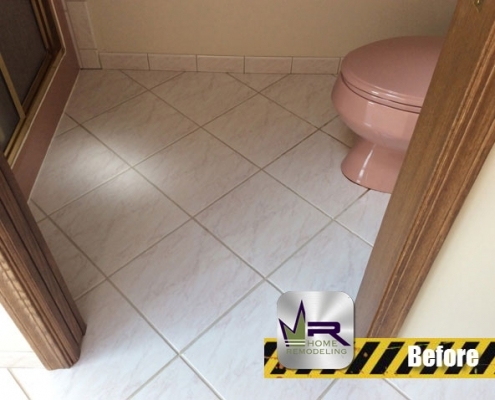 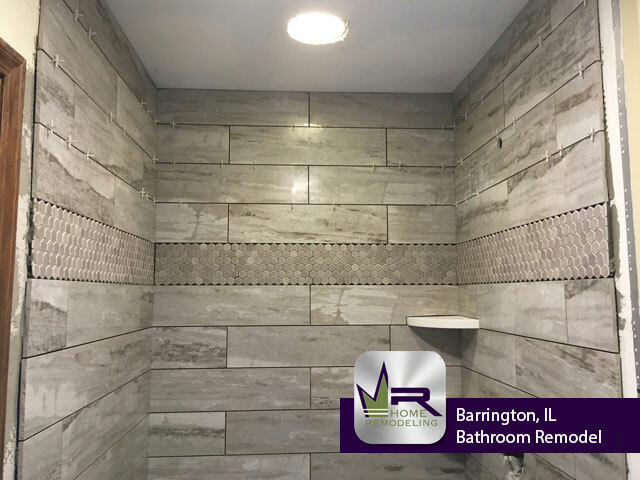 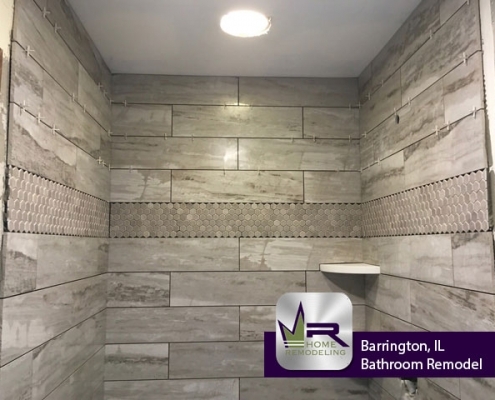 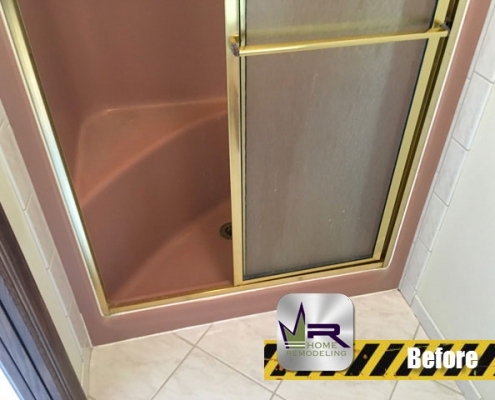 If you want a bathroom remodel in Barrington, IL call the experts in home improvement, Regency Home Remodeling, at 1 (773) 930-4465.